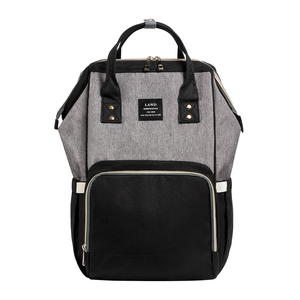 Fashion Yoga Mat Bag Yoga Travel Bag Fashion Yoga Mat Bag Material Nylon mesh Color Any Color LOGO Customer's log accepted Place Of Origin Taiwan Brand Name MBP Delivery Time 30-45days Port Taichung, Taiwan Type Fashion Yoga Mat Bag Model Number Yoga Travel Bag Packaging & Shipping 1. Each in polybag, 100paris in 5P carton. 2 . 1. A professional bicycle, wheelset and excercise assembly exporter in Taiwan 2. In bicycle industry for over two decades 3. We specialize in quality Taiwanese bicycle components such as wheel rim , crankset , brake caliper , handlebar , stem , frame , saddle , hub , bottom bracket , saddle , padels . in different material of Carbon , Alloy , Cr-Mo Steel 4.With good and strong relationship with quality Taiwanese bicycle parts manufactures we can provide wide variety of bicycle parts to our customers. Our servise Packaging Each bag to be packed into polybag then into export standard carton. MOQ 1000 pcs Sample lead time 5~7 days Packaging Each bag to be packed into polybag then into export standard carton. 2) Bulk order lead time: Around 45-60 days after sample and order details confirmed. 2. Skilled production team and strict quality control system. Our mission aim to the leader of soft bags industry. We can sign a Confidentiality and Non-Disclosure Agreement with you and our sub-contractors. 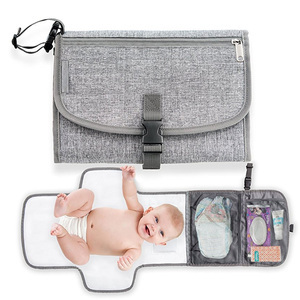 Alibaba.com offers 5,772 changing mat bag products. About 1% of these are gymnastics, 1% are travel bags, and 1% are packaging bags. A wide variety of changing mat bag options are available to you, such as polyester, canvas, and nylon. You can also choose from free samples, paid samples. There are 5,744 changing mat bag suppliers, mainly located in Asia. The top supplying countries are China (Mainland), Hong Kong, and Taiwan, which supply 99%, 1%, and 1% of changing mat bag respectively. 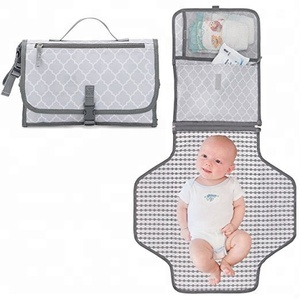 Changing mat bag products are most popular in North America, Western Europe, and South America. You can ensure product safety by selecting from certified suppliers, including 1,000 with ISO9001, 755 with Other, and 454 with BSCI certification.